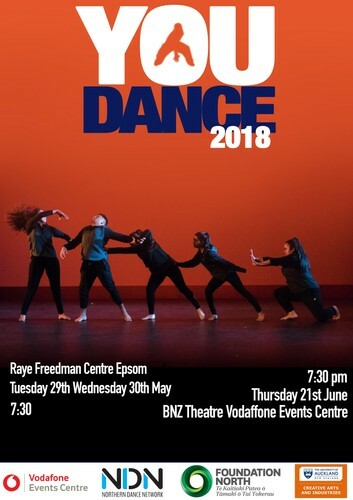 YouDance is an annual event for secondary aged students to celebrate the work they are creating and performing in secondary school and youth dance company Dance classes. In this, the third fantastic night of fresh and inspiring work for 2018, YouDance showcases the tremendous depth of talent in secondary schools and youth dance companies. A diverse cast perform dance derived from a huge variety of sources in a feast of creativity and expression. Be inspired by our amazing young choreographers and dancers!